The Big Farmland Bird Count opens today, which encourages everyone to get outside and see how many birds they can spot in their local area. 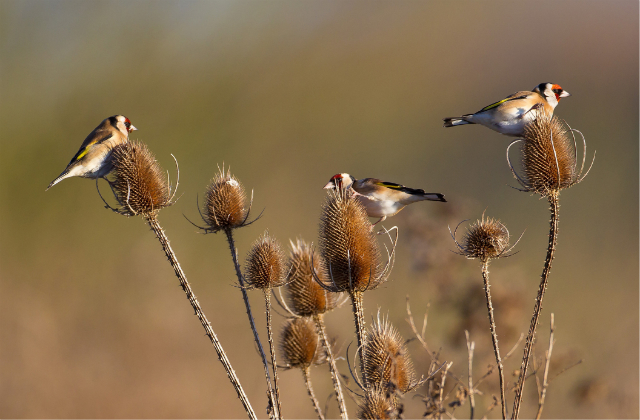 This is a great campaign, organised by the Game & Wildlife Conservation Trust, promoting information about the most commonly seen farmland bird species in the UK, with facts about habitat, food, nesting, song and advice on management. Running until 17 February, this initiative is a great way to motivate people to get outside and see how farmers and conservationists are working together to protect various farmland bird species, such as skylark, yellowhammer, cirl buntings and wild grey partridges. Natural England will be tweeting about this over the coming week, providing guidance on which birds you should be looking out for in your local area and how to get involved in the initiative.